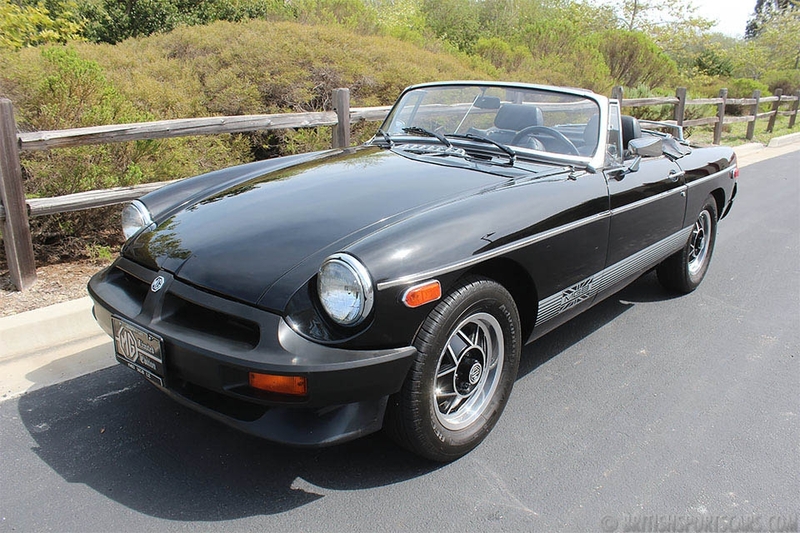 You are looking at a very beautiful MGB. This is a car that we restored about a year ago, and it looks and drives amazing. The car was completely stripped and repainted in the gorgeous British racing green you see now. All of the rubber, paint, chrome and upholstery are all new. The dash looks great and has a wood veneer applied. The car has been completely gone through, freshly serviced and is a great driving MG. Please feel free to contact us with any questions you have.